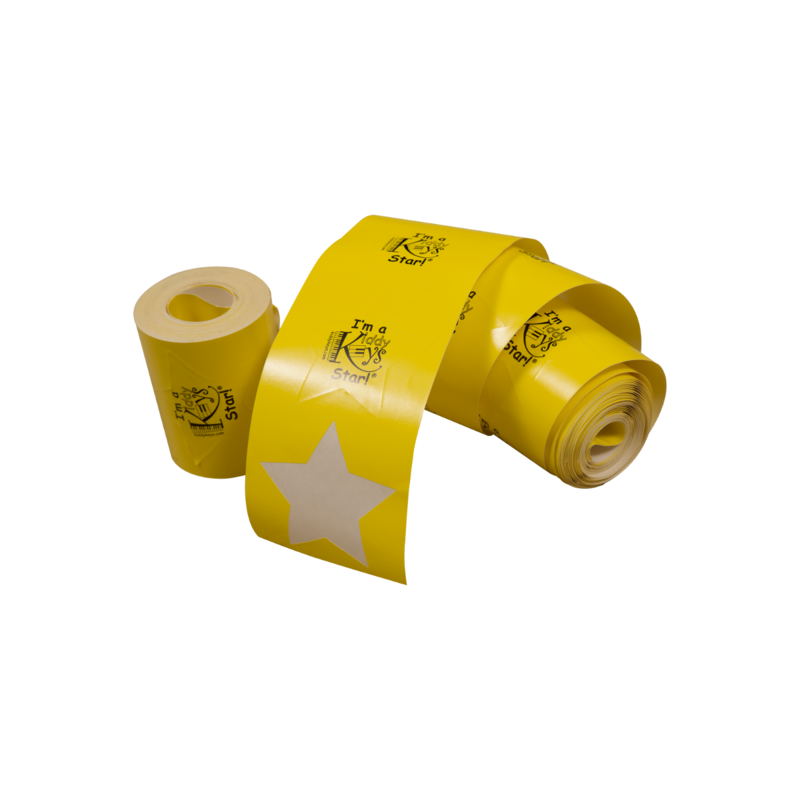 Roll of 200 2.5" x 2.5" stickers. Tell the world that you’re a KiddyKeys star! Loved by kids, appreciated by teachers.